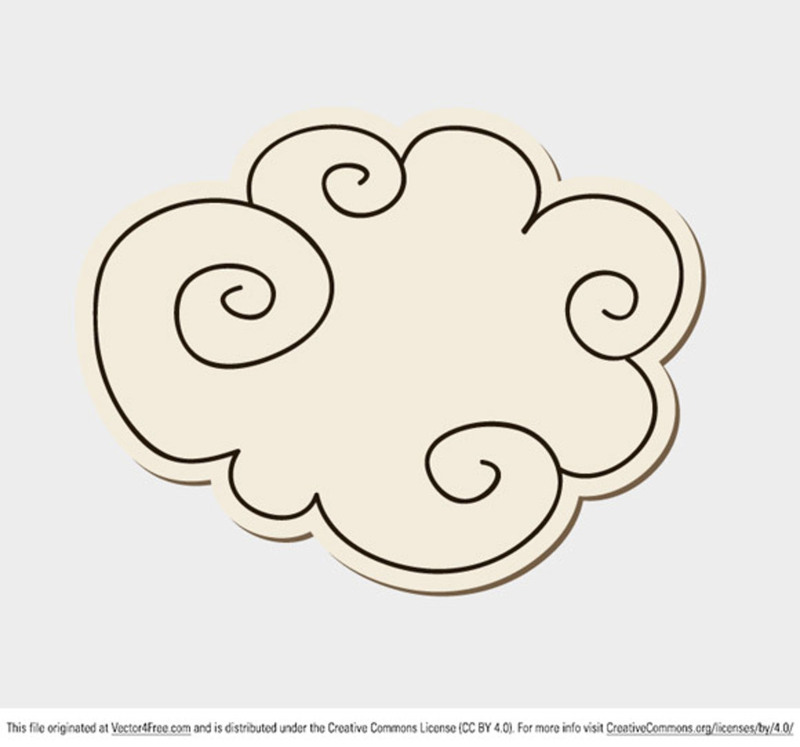 Todays free vector is a beautiful doodle cloud. Its so fluffy youre gonna die! Feel free to use it commercial and non-commercial projects, personal websites and printed work, as long as its a part of a larger design.